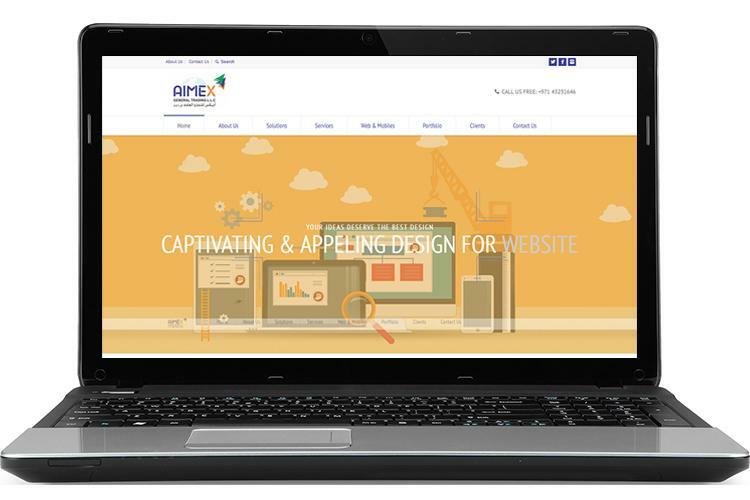 Aimex IT Solutions is a leading firm based on UAE “Our ultimate objective is to provide best services and improve overall growth of client’s business in the cut-throat market”. A strong foothold of innovative ideas, seasoned skills and ability to deliver a product with utmost perfection is what drives us vociferously in the global market. Our unparalleled technical skills, working experience of years, innovative strategies will really upgrade your business.